The GIF (pronounced GIF or JIF), the ever-popular visual, has become a staple of the social world. From showcasing artistic visuals with movement to giving us many of the internet’s best memes; regardless of how you say it, the GIF has become as essential as images and video. For many marketers, GIFs are somewhat foreign. The process to create one can seem a bit complicated and daunting. Additionally, some social media channels may not be optimized to post or share a GIF file as easy as others. Enter giphy.com. Giphy is the heart of the internet’s GIFs. Here you can create and share them with ease. 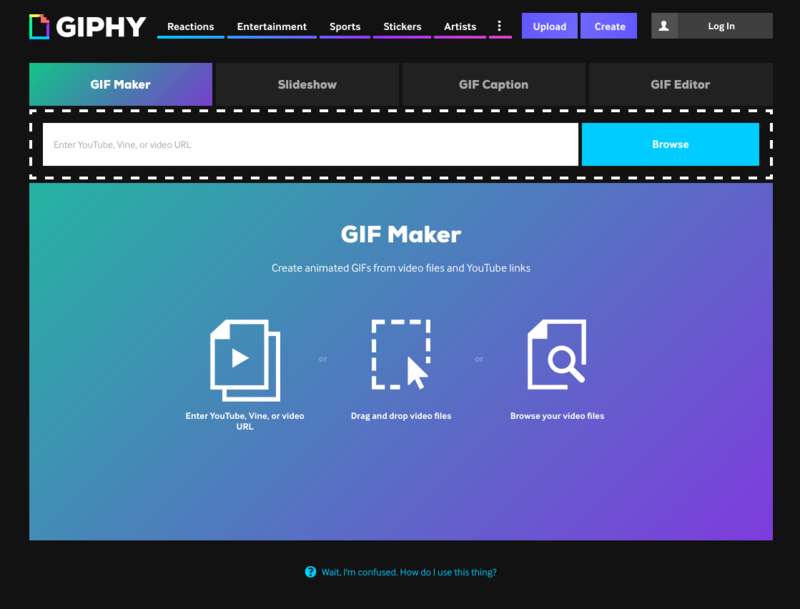 Visit Giphy.com, and on the top right of the page, click CREATE to get started. Choose your source files to create the GIF. You can choose your images or video files from your computer or use a link from a video online. Select how long you want the loop of the GIF to be (max time: 10 secs). If you are using a video file or link, you must choose at what point of the video you want to start from. You can also add a caption to your GIF, which is optional. Select any tags you may want to identify your GIF with; these work like hashtags and help narrow down searches. 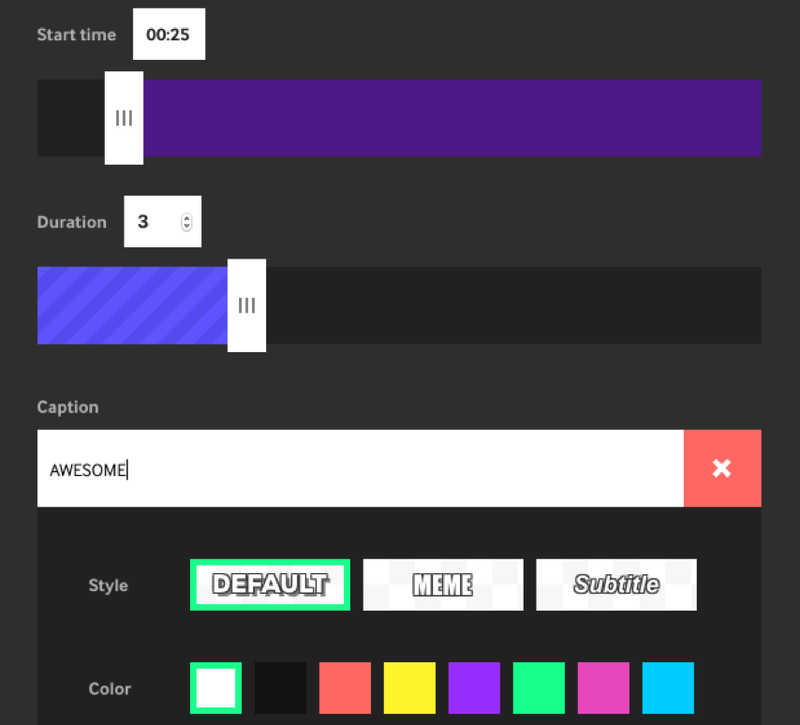 Click “create GIF” and voila: you created your own GIF! Now you are well on your way to becoming a GIF wizard!